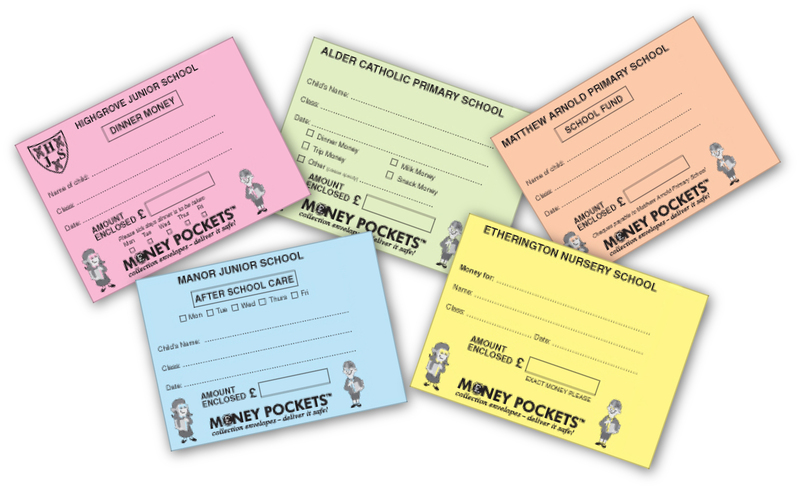 About: You can trust Lockie Schools - Money Pockets to provide your school with the highest quality customised money collection envelopes. 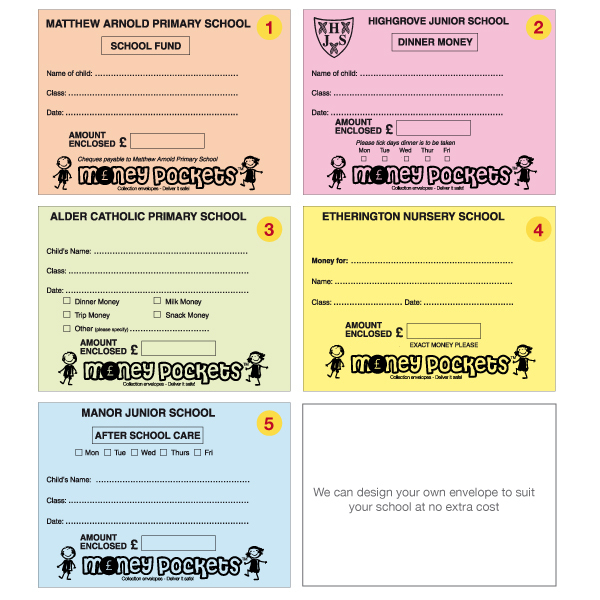 Our in house design team can produce a bespoke design for your school to ensure the safe collection of monies for everything from school trips to breakfast clubs. 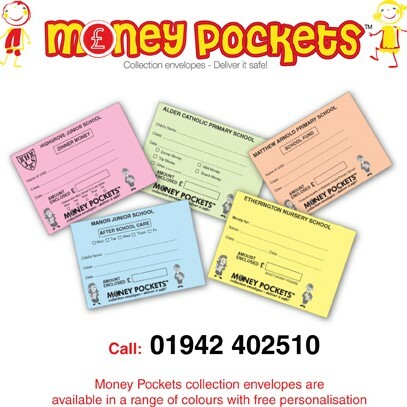 Our innovative zip-design envelopes make money collection more convenient than ever before. Guaranteed to get school children more interested in breakfast clubs and other school events.